Mobile Disco In Studley. We are based in the heart of the Midlands, So we can provide our services and products to many different countries. 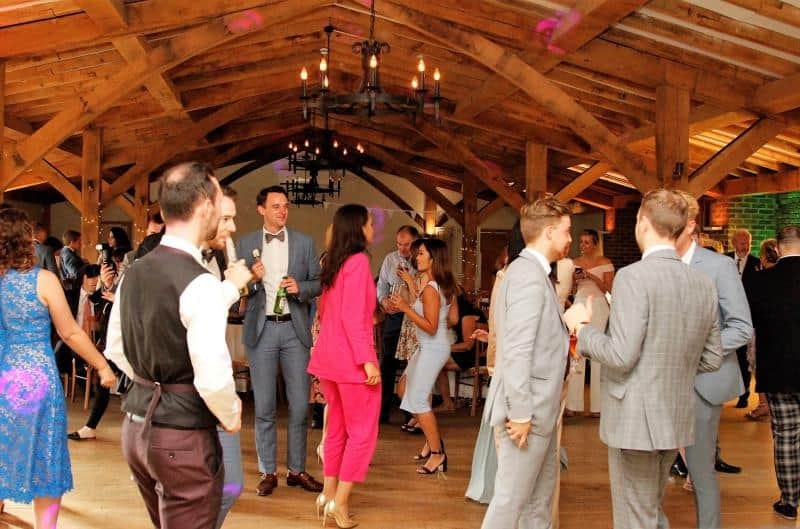 These include Leicestershire, Worcestershire, Warwickshire, West Midlands, Shropshire, Gloucestershire, Oxfordshire, Derbyshire, Herefordshire and Staffordshire. Studley is a large village in Warwickshire and near the border of Worcestershire. Its 4 miles from Redditch and 13 miles from Stratford Upon Avon. 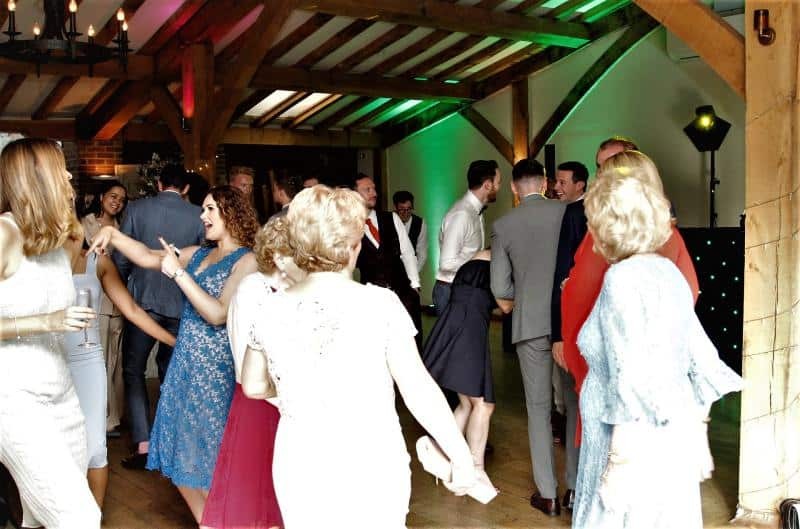 Supplying high-quality White led Dance floors, and this can be added to your Mobile Disco in Studley. 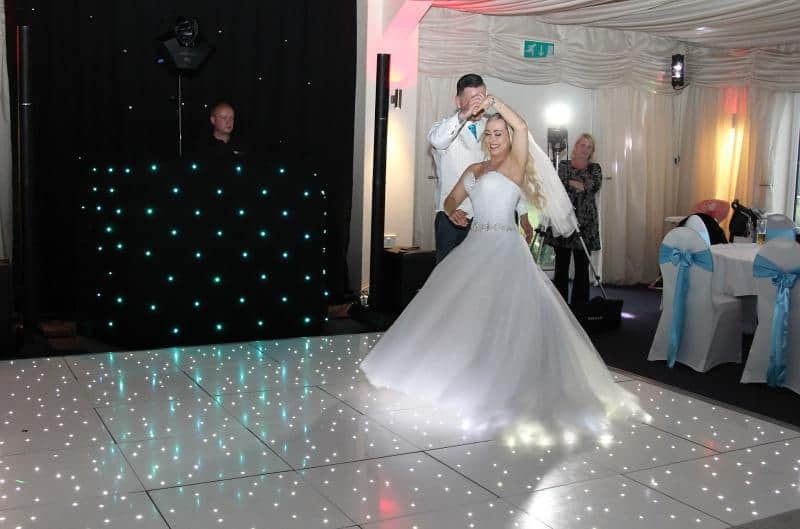 All our Led Dance floors are wireless and are the best on the market. 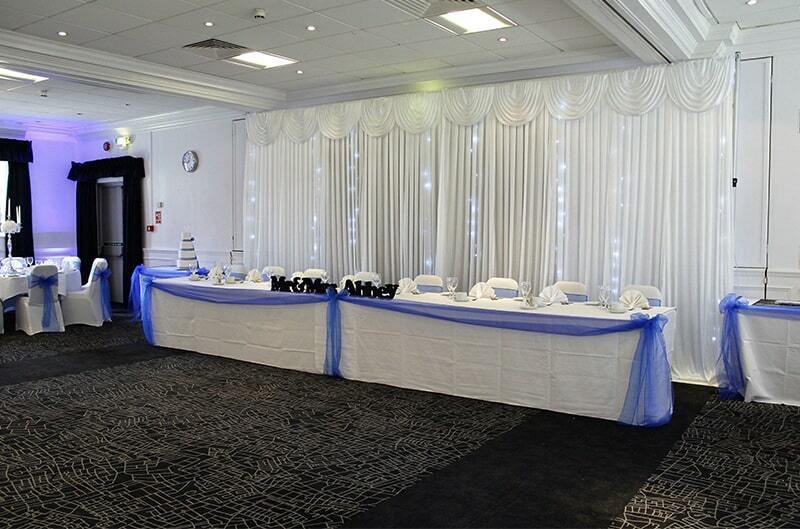 Please do not confuse our Dancefloors to our suppliers as ours are the original UK products. These are not the cheap imports from China which can be unreliable or even set on fire. We have found over the last few years, some venues have banned the imports for the above reasons. 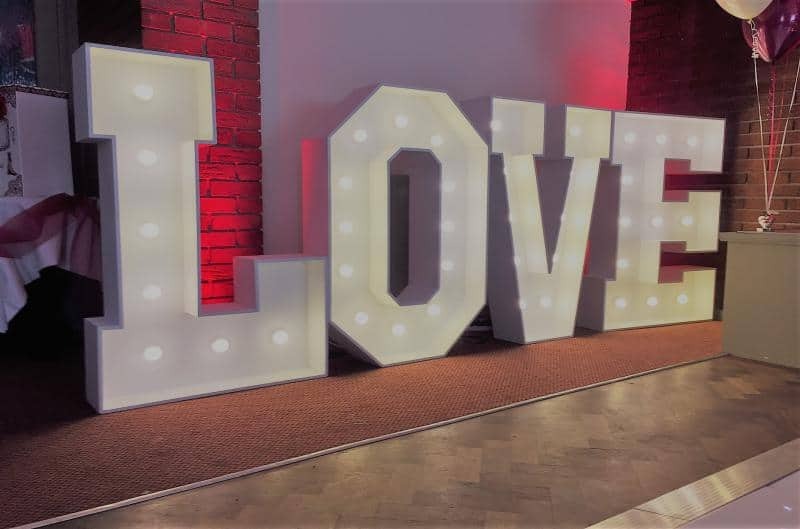 We can install the Led Dancefloor to suit your requirements as we can make a variety of different sizes to suit your dance floor area. 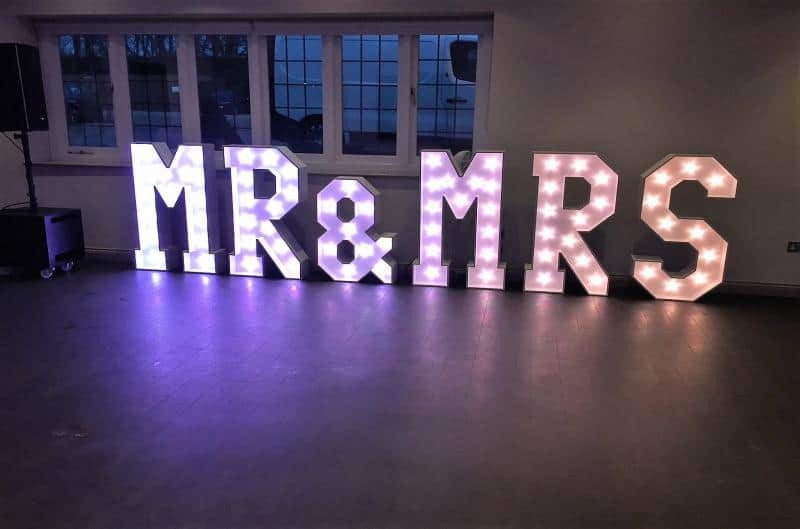 Also, we can also provide our led products for your event in Studley including Mr and Mrs Letters, Love Letters, Backdrops and Uplighters. 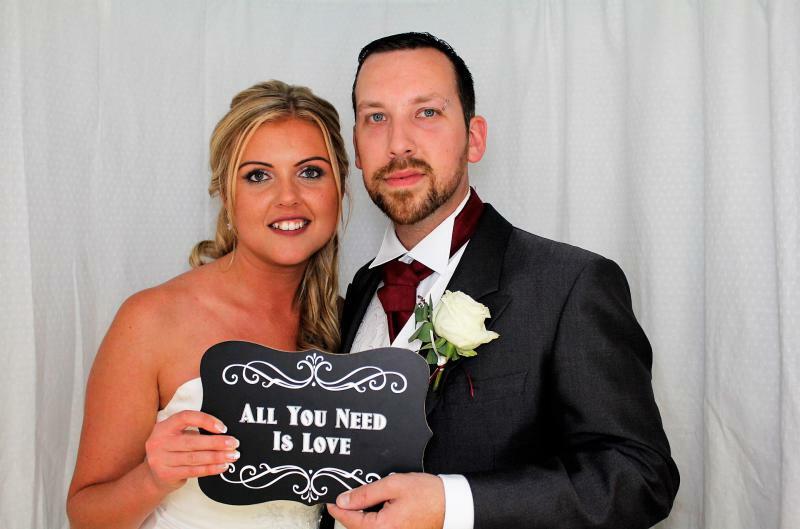 Another great product we provide in Studley is the Photo Booths. 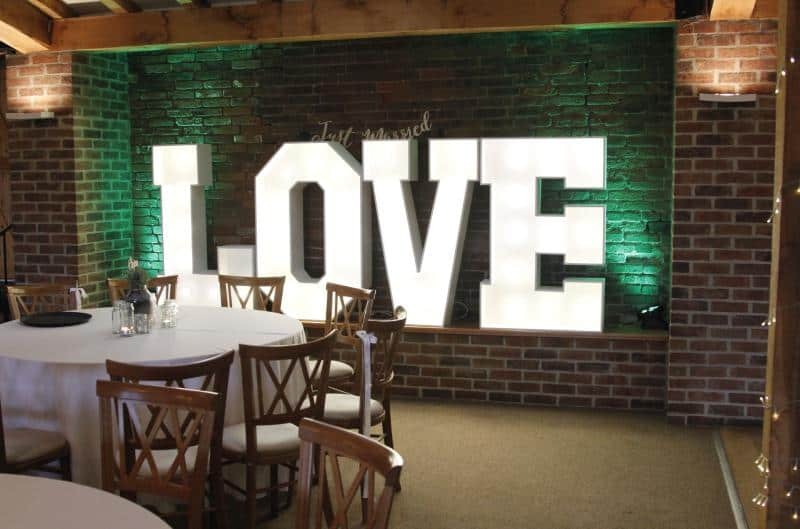 These are great to entertain your family and guests and very popular with Weddings and Birthdays. As standard, they come with Unlimited Visits, 2 Photos per visit ( I for the customer and 1 for guestbook) Props and Facebook uploads.